I finally got a little craft time in....yay! 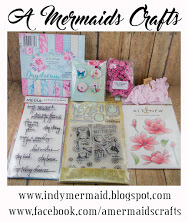 I am also going to a craft retreat this weekend with some crafty friends and hope to get some much needed crafting done. 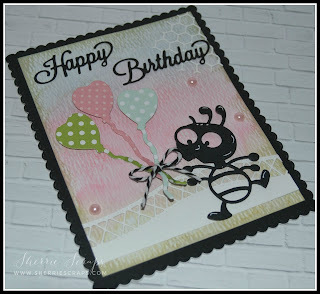 Hopefully, my mojo will return...I'm feeling a little rusty these days, lol! Today, I have a cute little Easter project to share. I am planning on giving these to a few of my friends at Easter time. 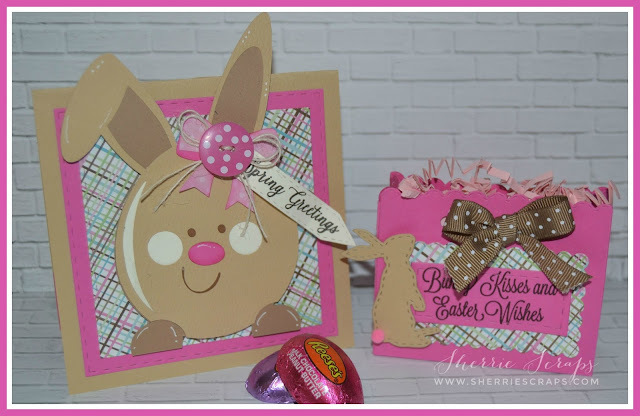 I used an adorable file from the Silhouette Store~Miss Kate Cuttables file #39062~Easter Bunny....too cute! 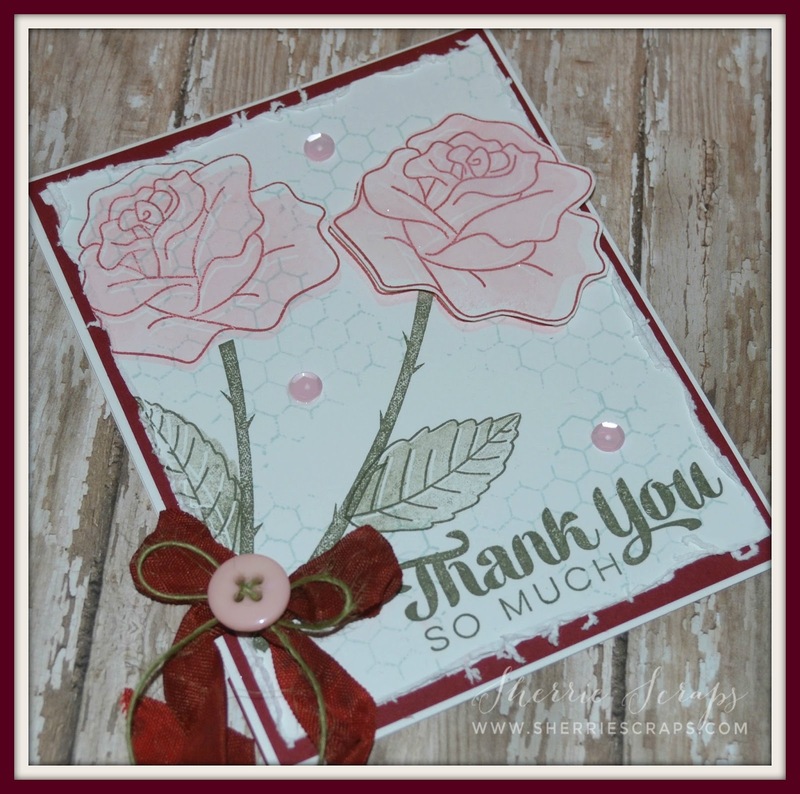 The pattern papers are from Reminisce Perfectly Plaid and American Crafts. 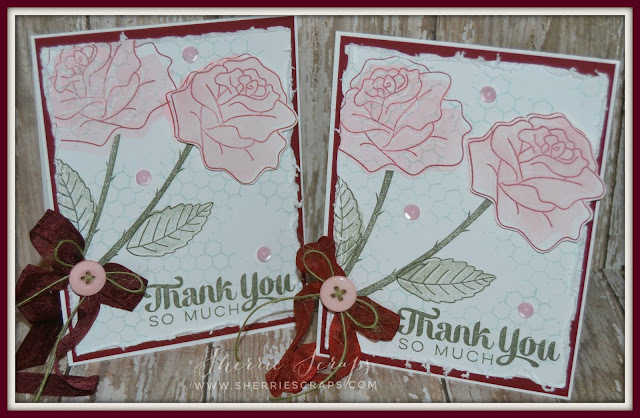 After cutting my card base, I followed a couple panels using Jaded Blossoms Stitched Square Dies. I then used foam adhesives for the bunny to add dimension and adhered them in place. 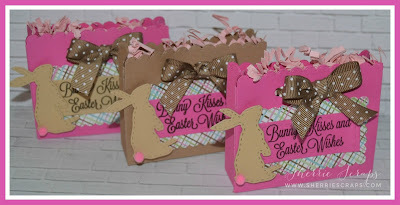 I added a jute string bow, polka dot button and a cute tag. The sentiment is stamped with Jaded Blossom Easter Basket Fun stamp set onto a Mini Tags Die 2. The cute little treat boxes are My Creative Time's Chalkboard Birthday Stamp/Die set. 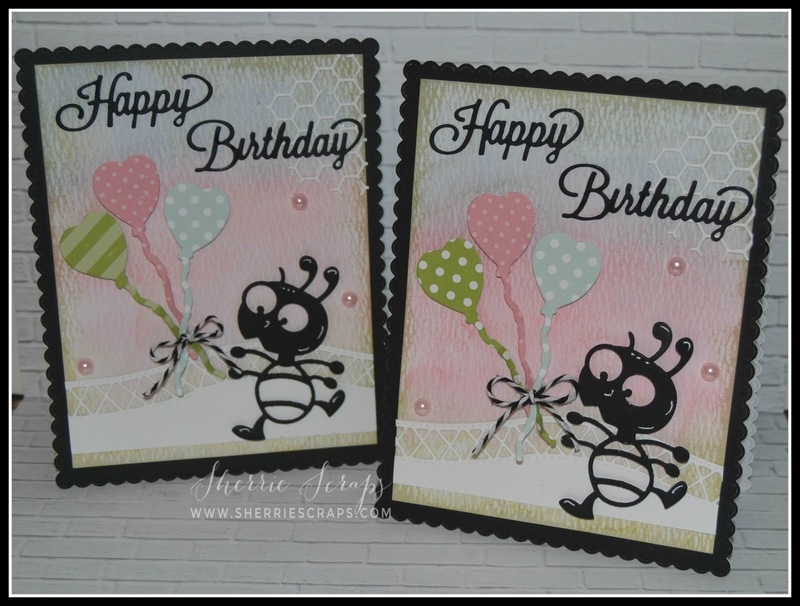 I decorated the front with panels using Jaded Blossoms Scallop Rectangle Dies 1 and the Card Mat Dies. 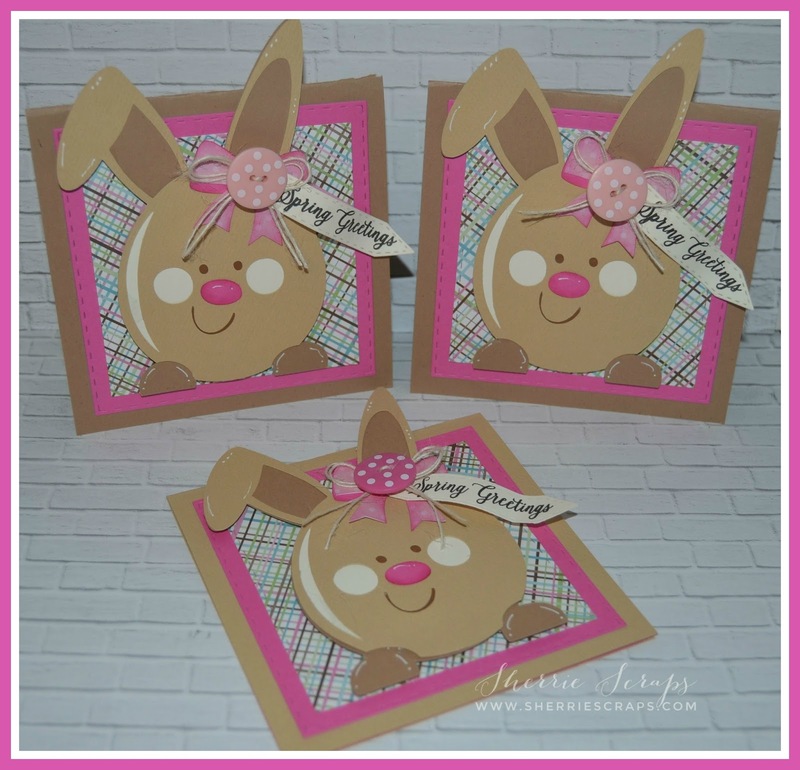 The sweet little bunny is Jaded Blossoms Spring Dies 1 (version 2). 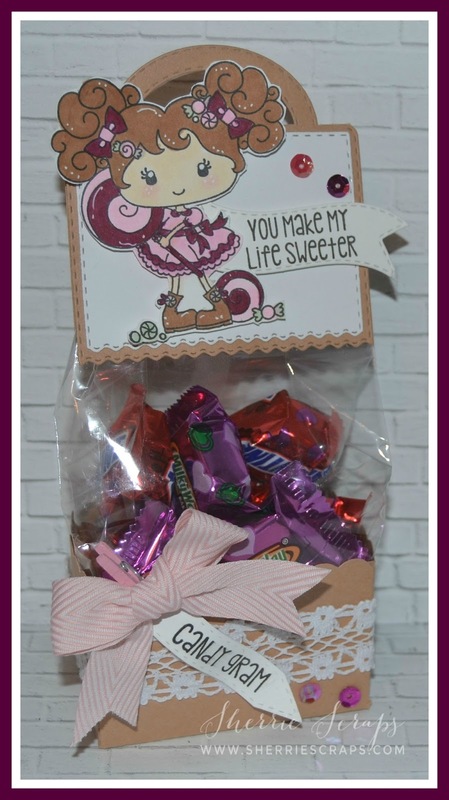 I filled them with yummy chocolates and tied on a bow using ribbon from my stash. Super quick and easy to put together! After being sick for the past 10 days with influenza, I'm finally feeling so much better! 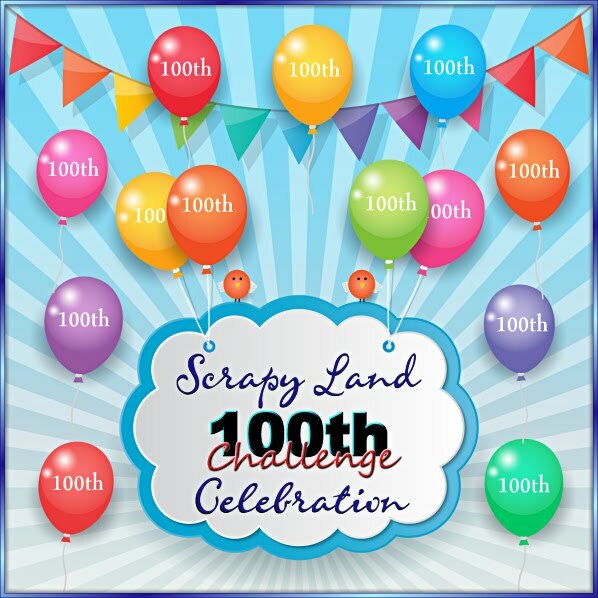 I'm still not 100% but definitely the worst is behind us, yay! I am hoping to spend some time over the weekend catching up in blog land and try to get back to some crafting :) I sure miss everyone! 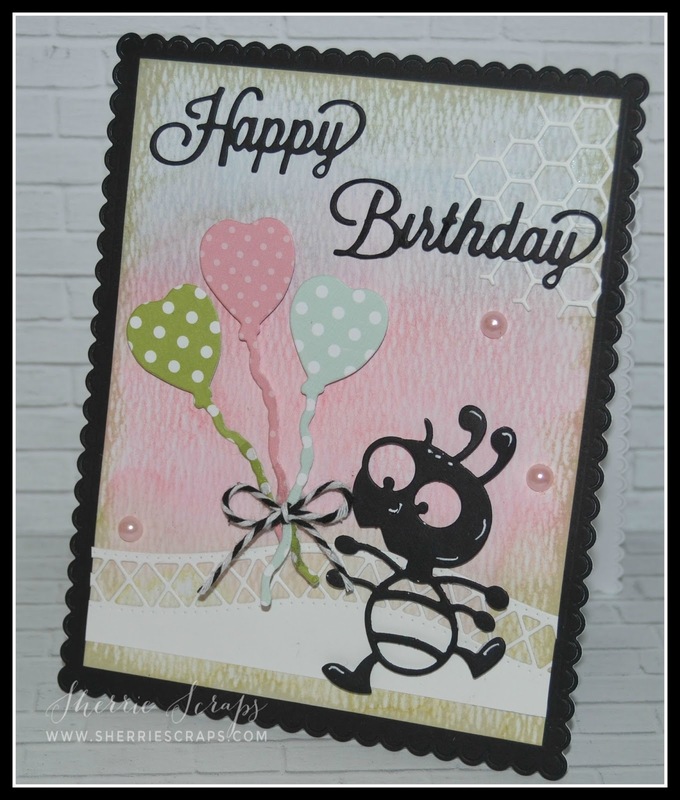 The background was created with Jaded Blossoms Spring Spatters stamp set. I stamped the roses with the Roses stamp set and fussy cut one and popped it with foam adhesives. I added some Wink of Stella for some shimmer to the roses. The sentiment is stamped with Jaded Blossoms Supersized Thank You stamp set. 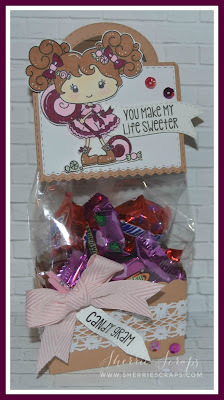 The pretty ribbon is from my My Craft Spot (no longer in business) I added a jute string bow and a little button in the center. 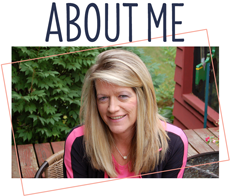 I have been sick again with a terrible chest/head cold so I am trying to take it easy and getting some extra rest. I can't believe this is my 3rd one this year~I am lucky if I even get 1 cold a year...time to fly south?! Even my hubby is sick....and he never gets sick! 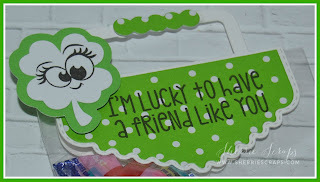 I have a some quick St. Patrick's Day treats to share that Arya and I made last week for her classmates. 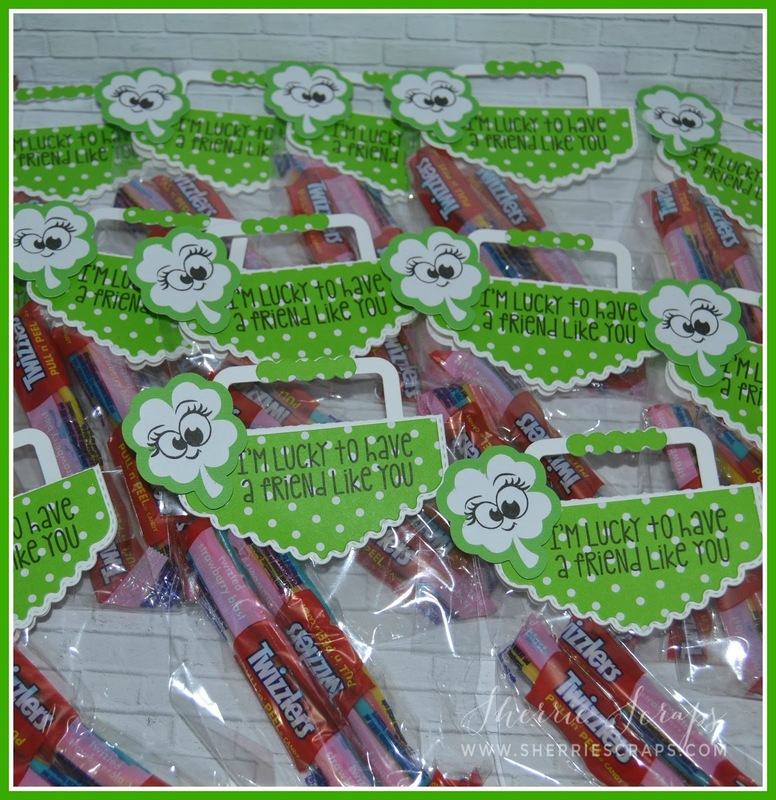 We also made some for Lacy and Ailey to hand out at their daycare as well :) We kept them very simple as the little ones are going to just rip into them for the candy anyway~so no ribbon, bling or extras...but there still cute, right? We started with some flavored licorice in 3 x 4 bags and then added a topper. 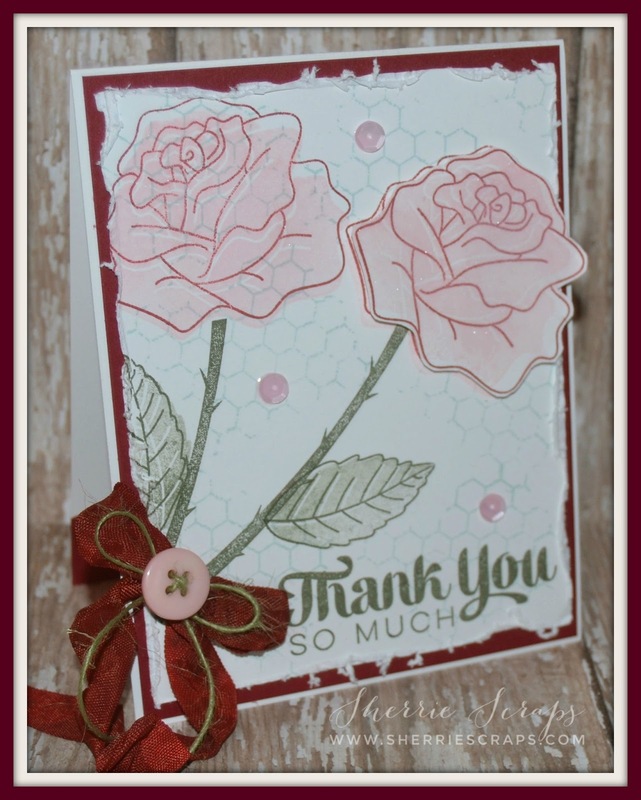 The cute topper is Jaded Blossoms Dainty Topper Die. I think it's perfect for this size bag. The card base and layer is the Quickutz Nesting Eyelet Circles die. 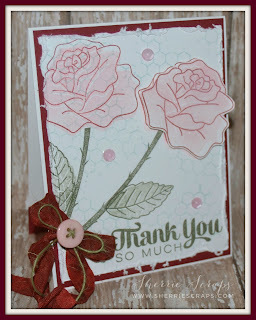 I then followed with the Jaded Blossoms Stitched Circle Dies. 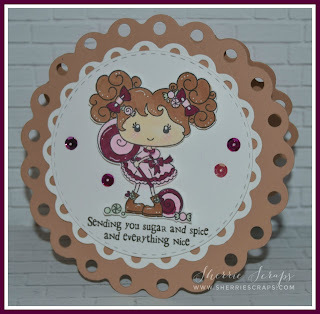 The sweet little girl is stamped and colored with copics. 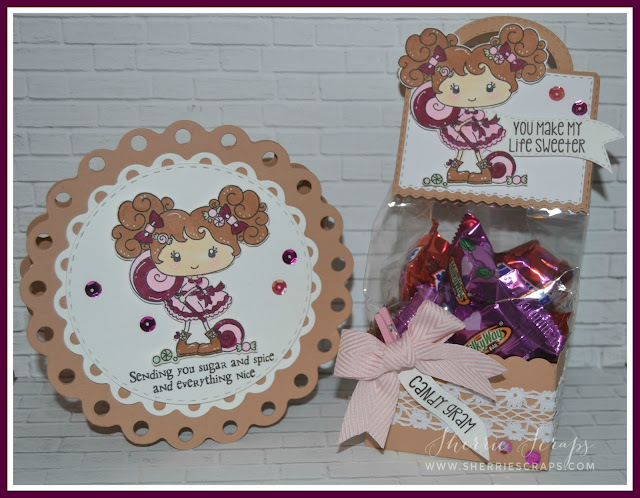 I popped her on with foam adhesives and added a cute sentiment which is also from this set. 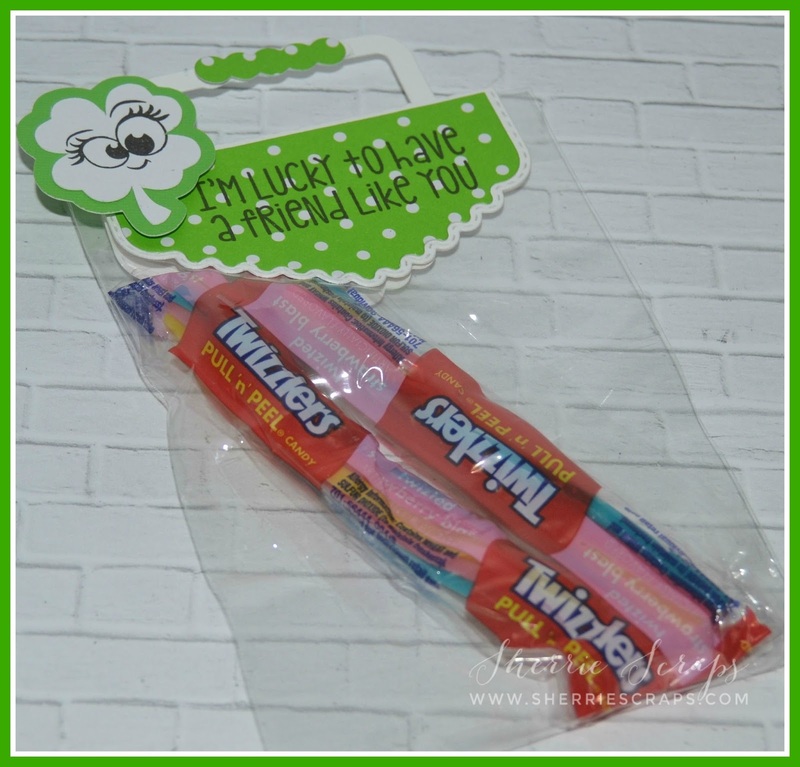 I made a fun treat as well. 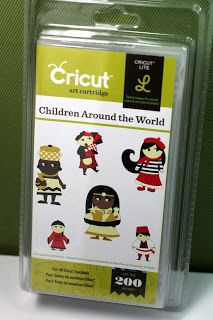 The Decorative Edge Box for Gussets is from SVG Cutting files and cut on my Silhouette. I added some fun lace around the box, added a cute bow and then a tag. 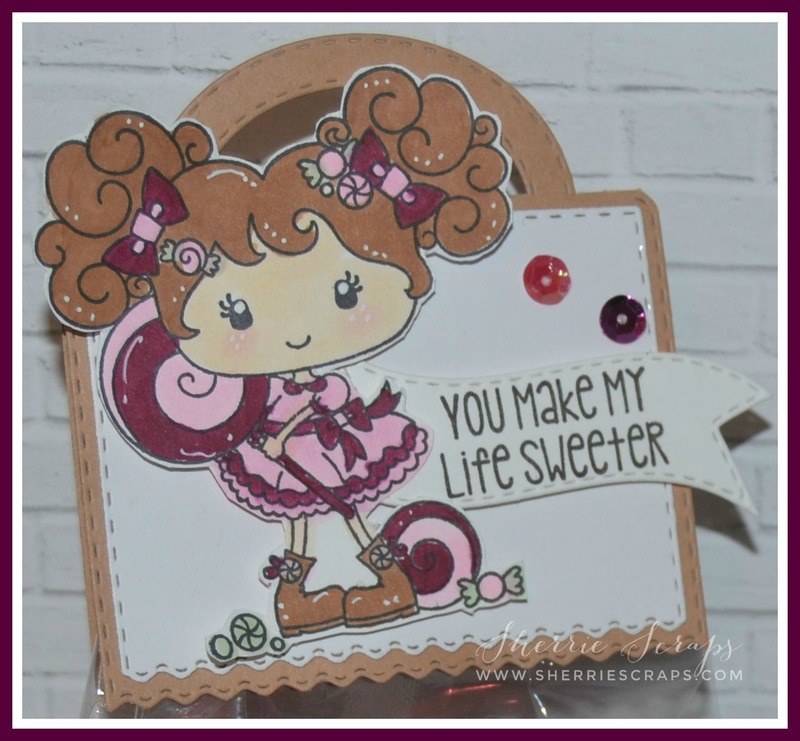 The sentiment is stamped with the Sweeter Than Candy stamp set onto a Mini Tag Dies 2. 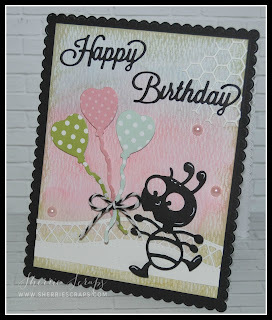 The topper is created with the Ric Rac Topper Die and again adding the little girl to match. 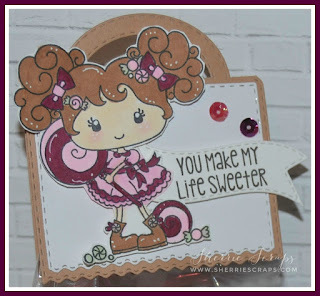 I stamped the sentiment with the Sweeter Than Candy stamp set onto a Mini Tag Die.